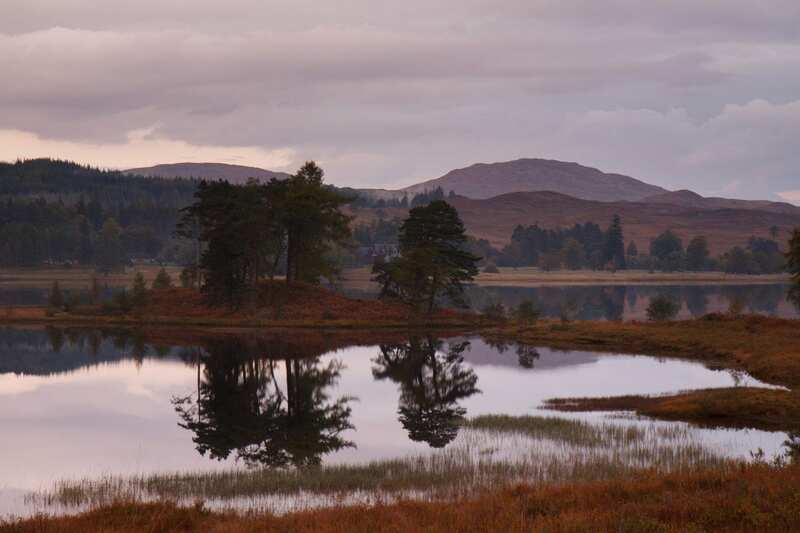 Have you been to Loch Tulla? What did you think? help other visitors by leaving a review below.